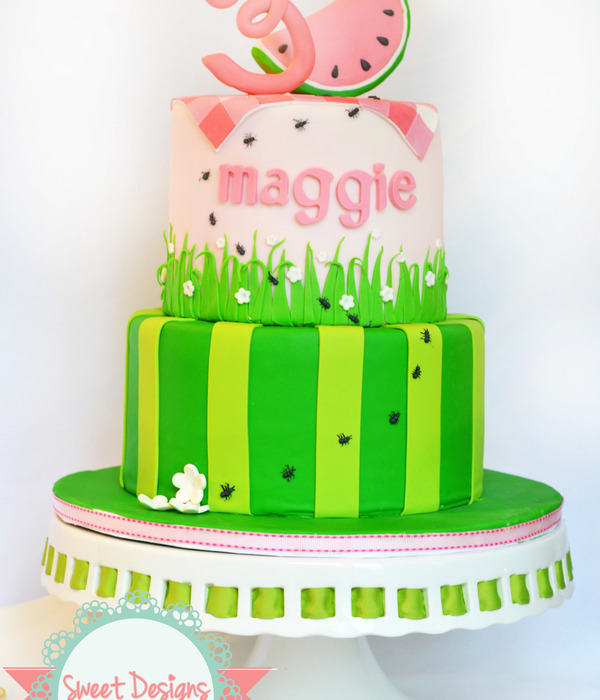 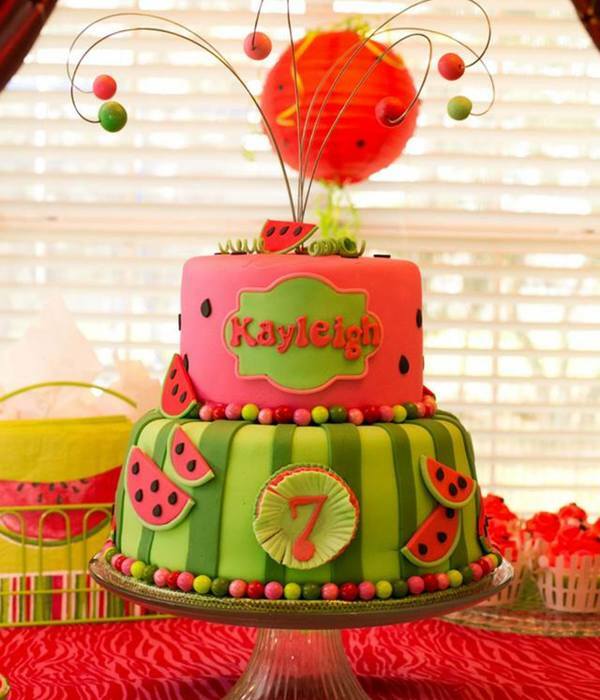 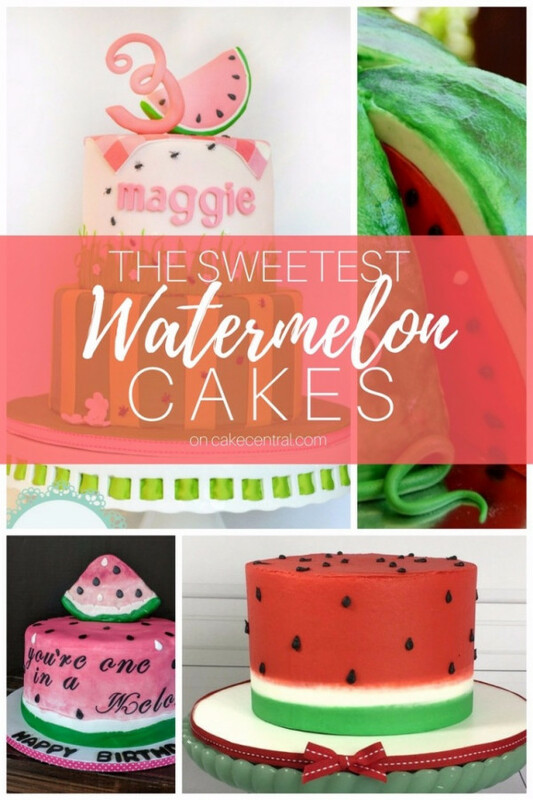 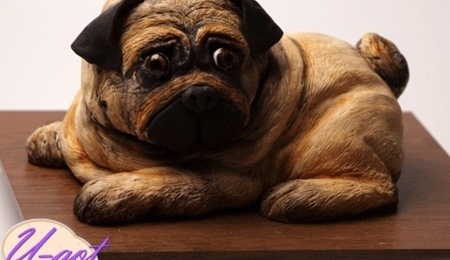 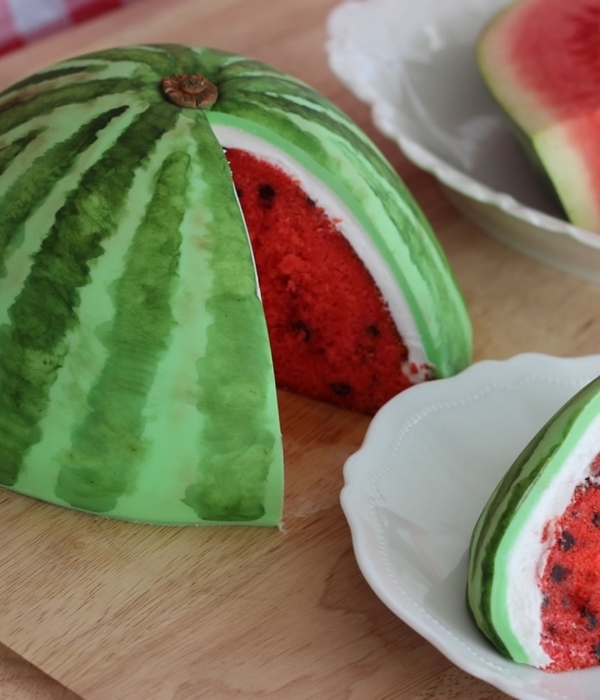 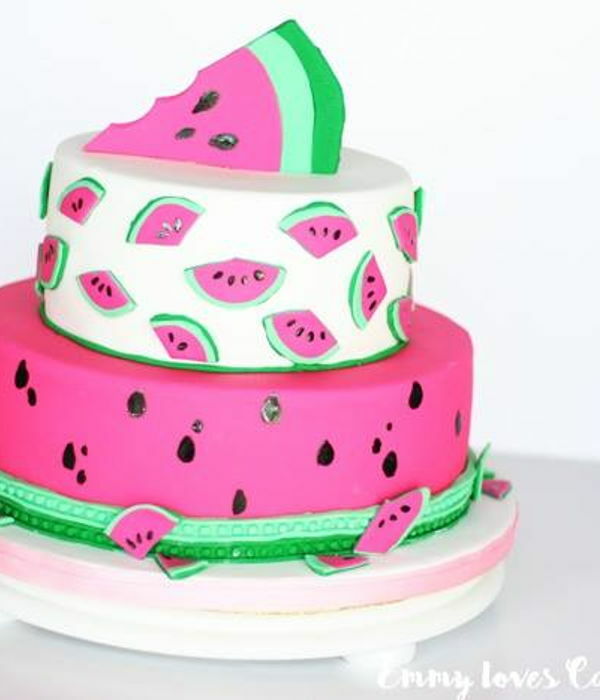 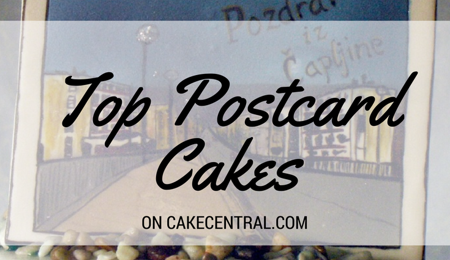 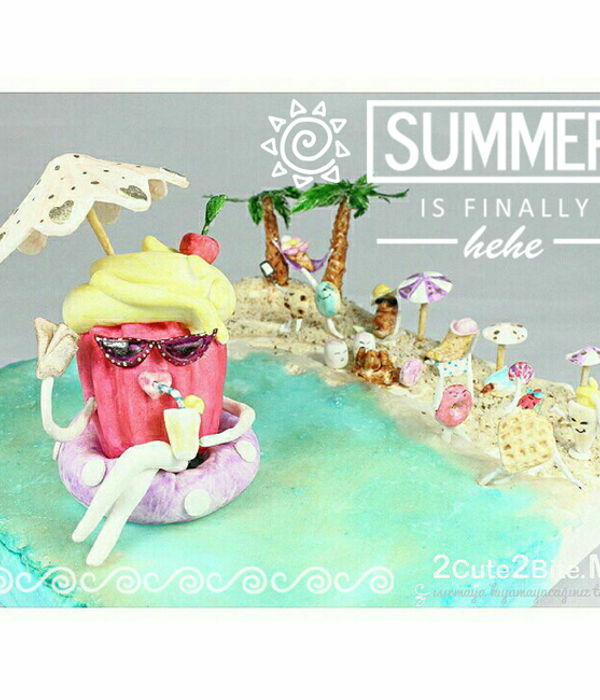 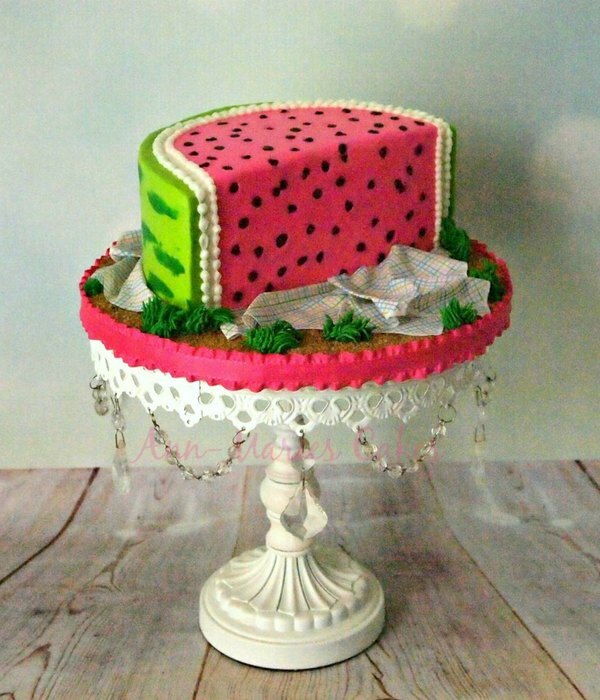 CakeCentral members have come up with so many creative ways to incorporate watermelon into the designs of these cakes, cupcakes and cookies. 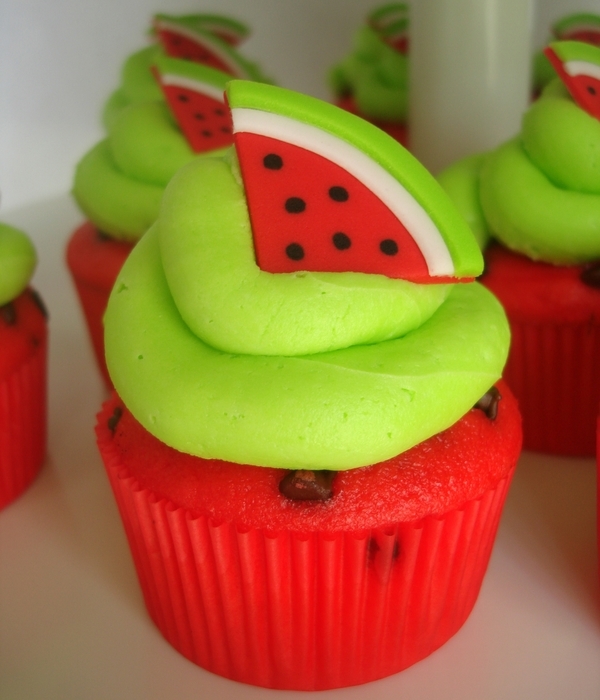 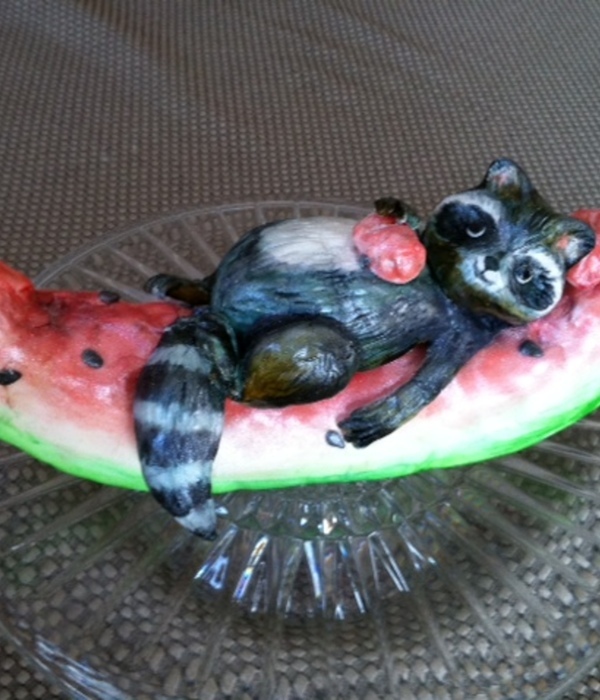 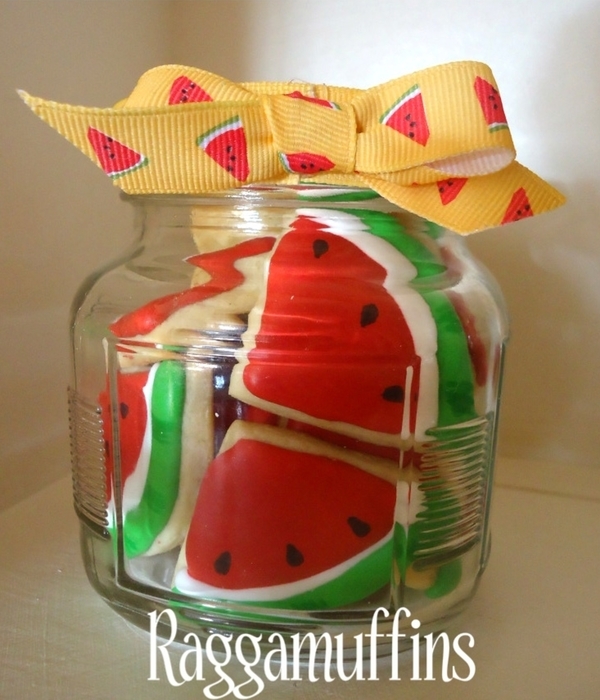 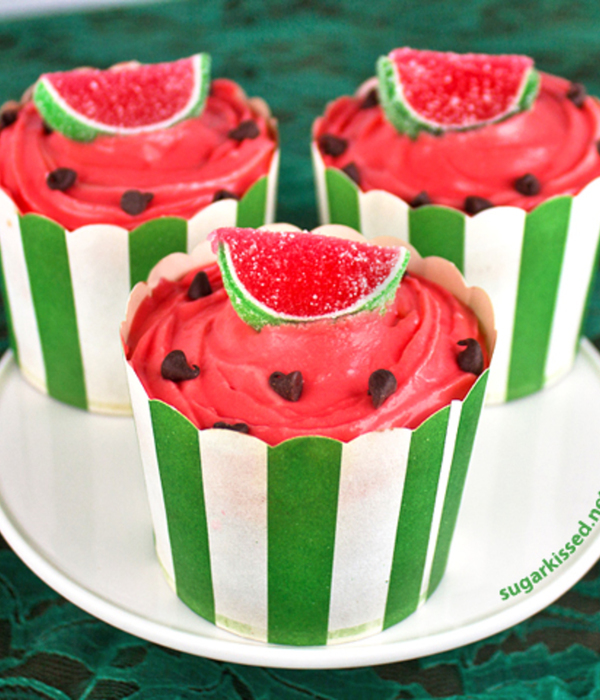 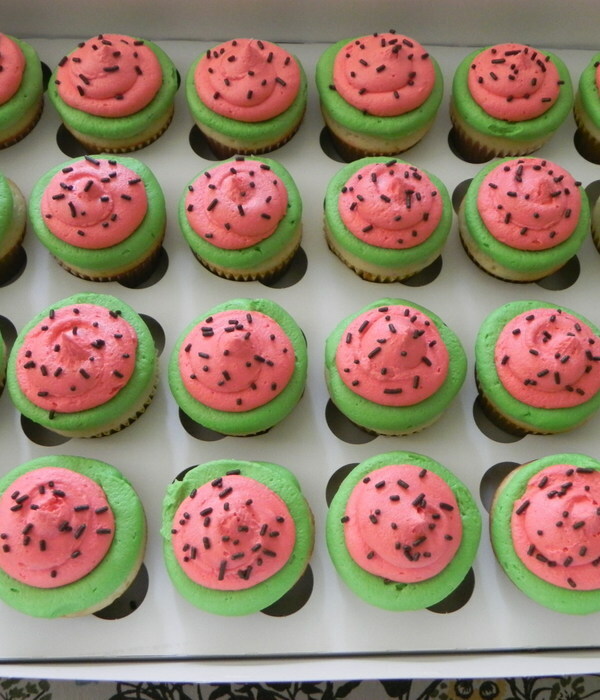 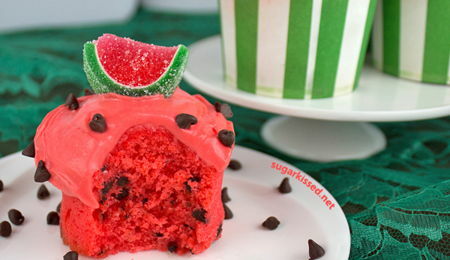 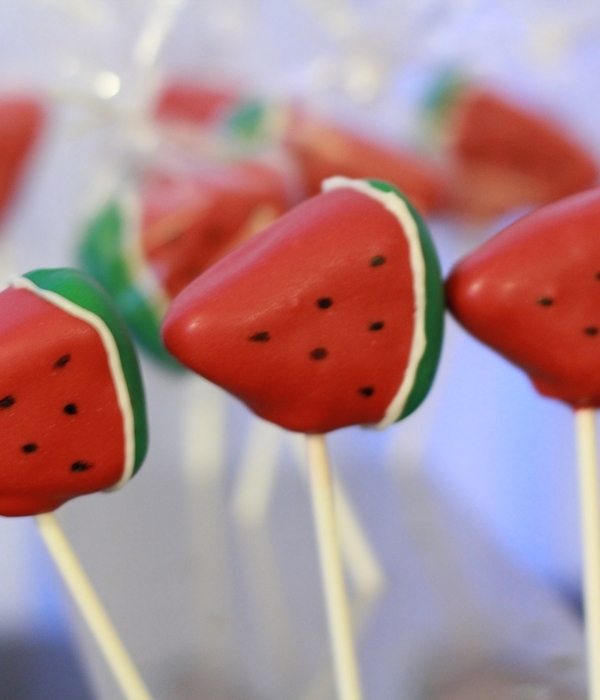 These sweet treats are perfect for a barbecue or to celebrate #NationalWatermelonDay! 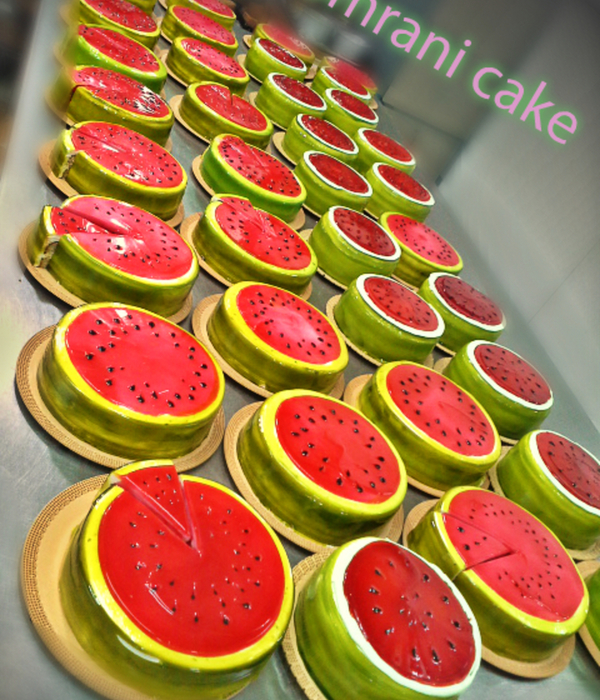 Two level victoria chocolate cake filled with buttercream and covered with dark chocolate ganache and handmade sugarpaste!! 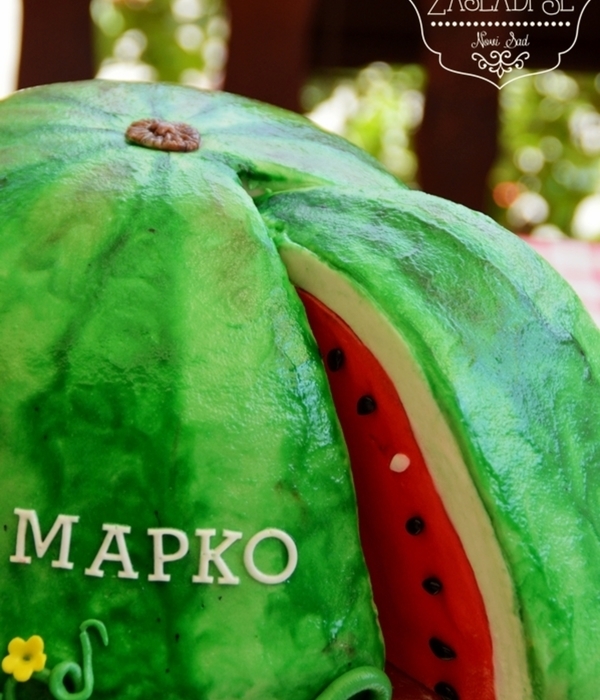 Red cake with chocolate chip (seeds). 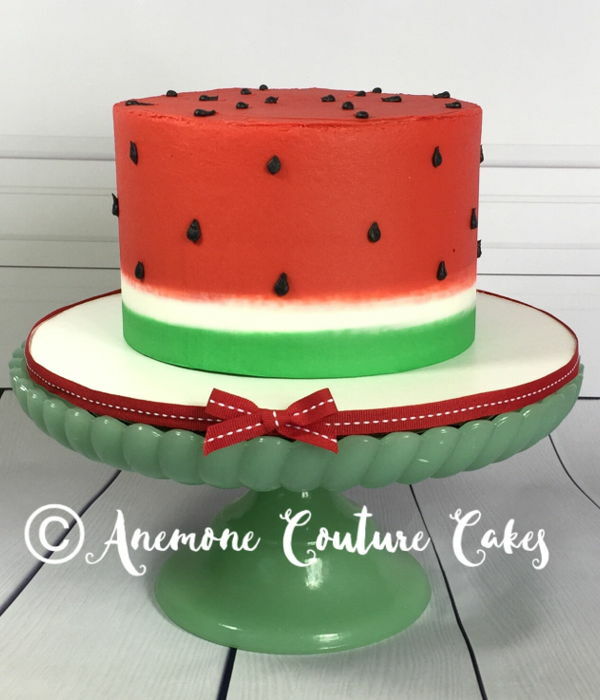 Watermelon flavored fondant topper. 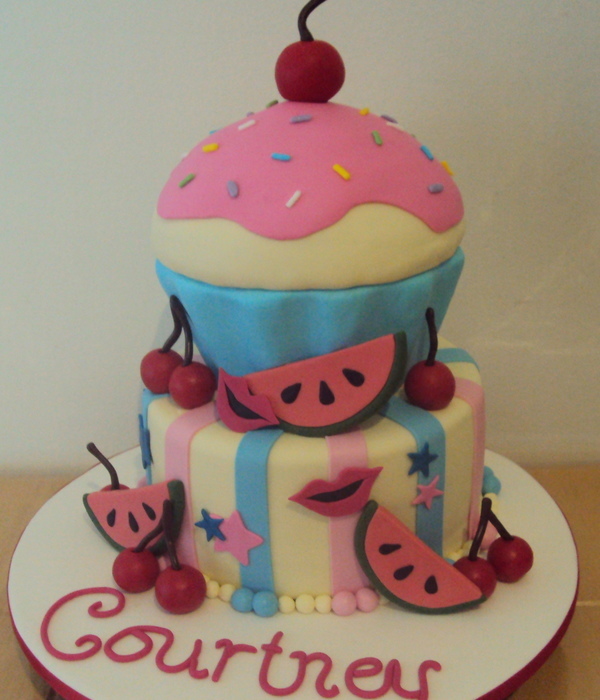 Buttercream smash. 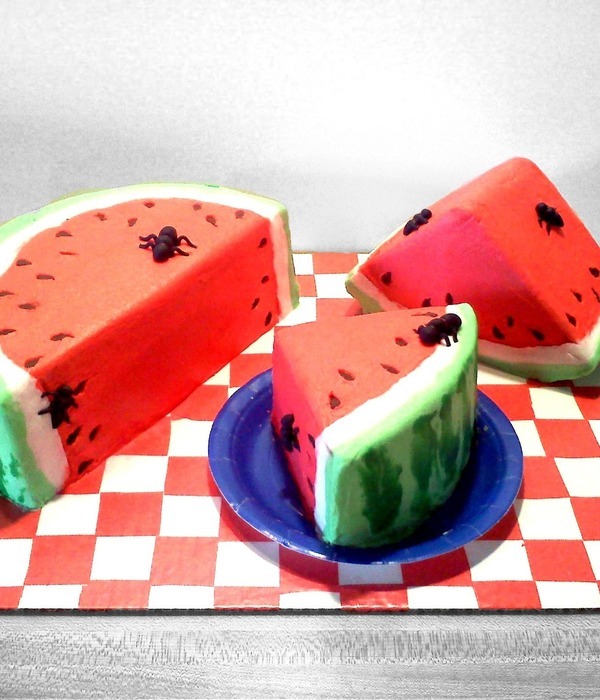 Arrive at your next picnic with an unforgettable treat! 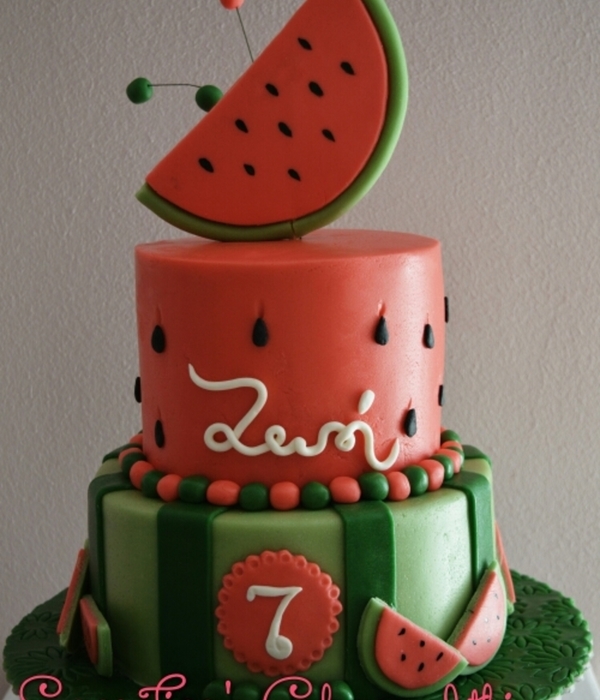 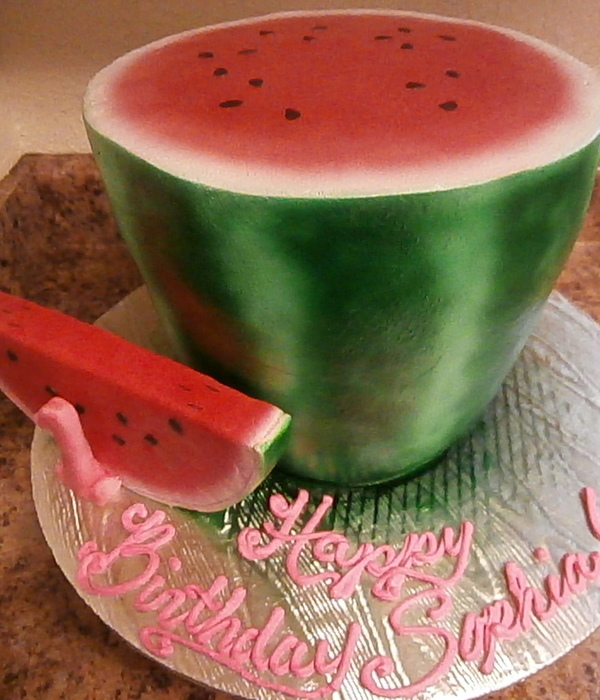 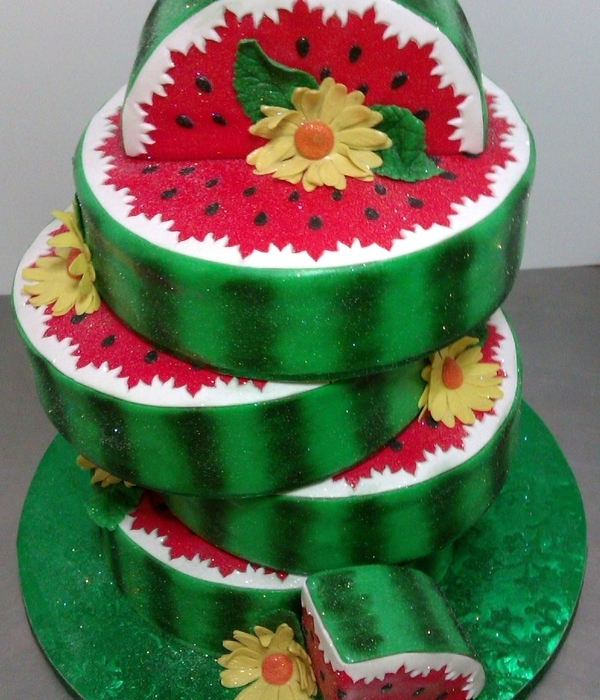 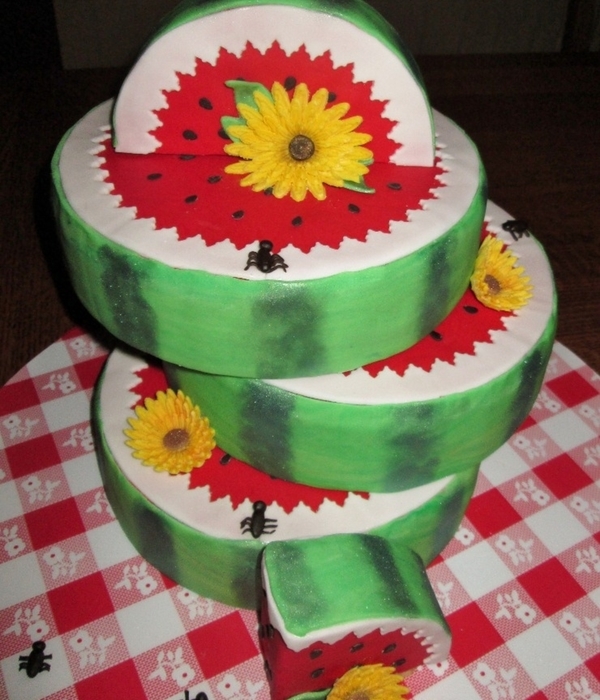 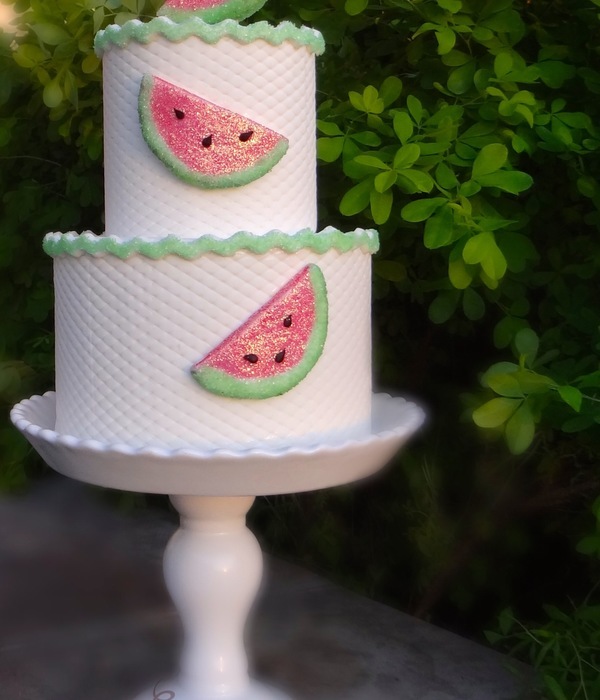 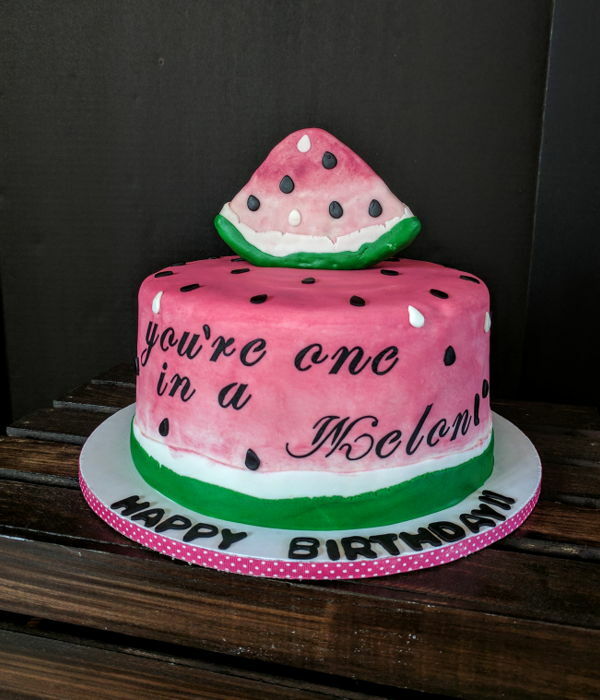 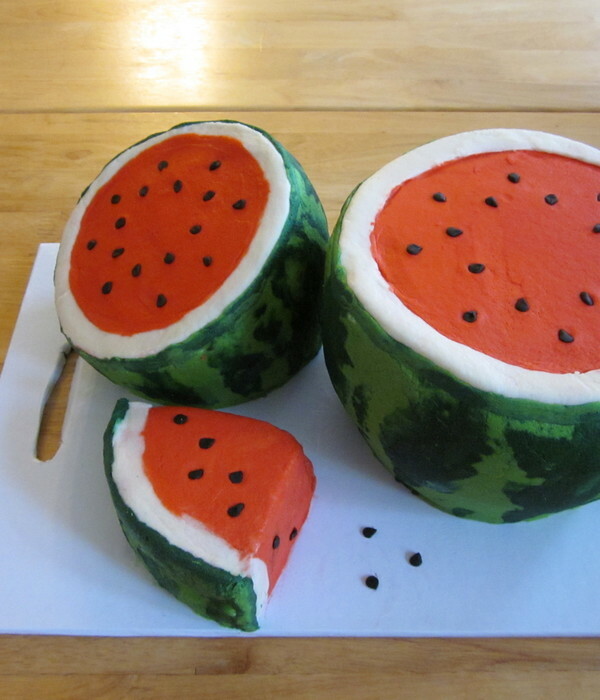 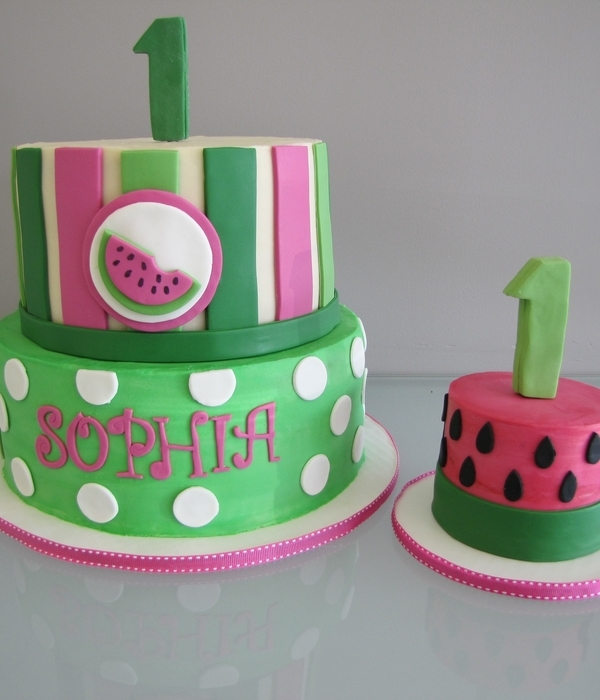 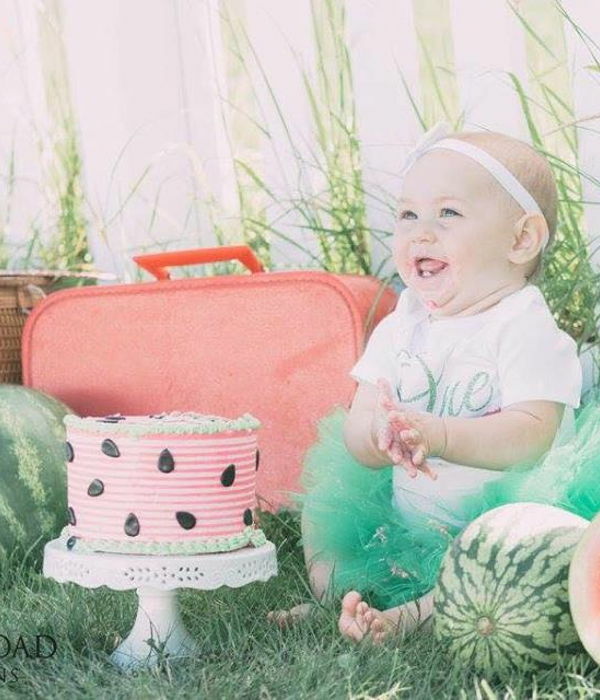 "you're One In A Melon"
Watermelon birthday cake and smash cake. 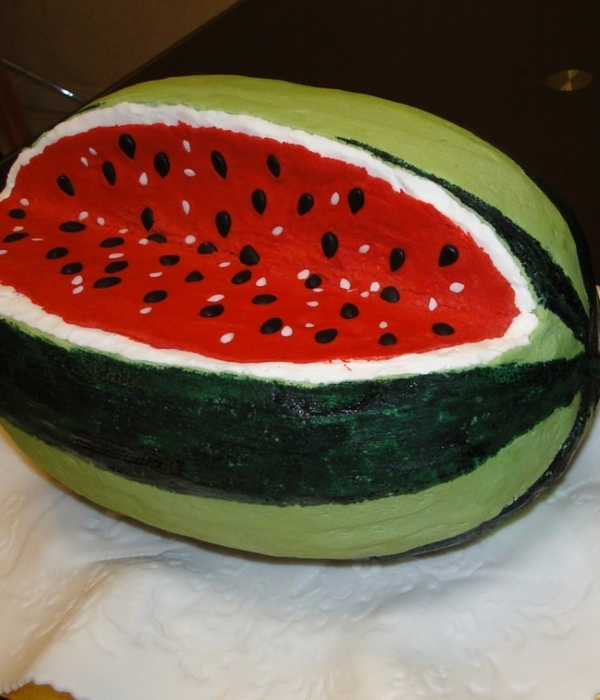 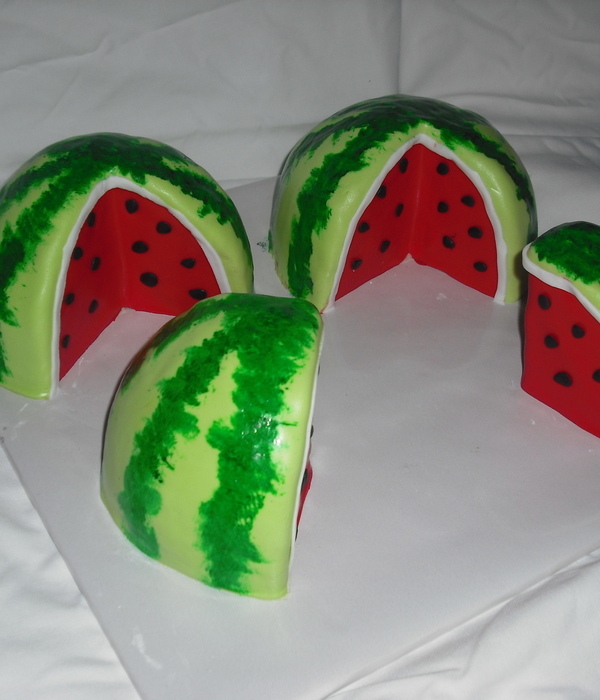 Watermelon mix cake, covered in fondant and painted with color gel. 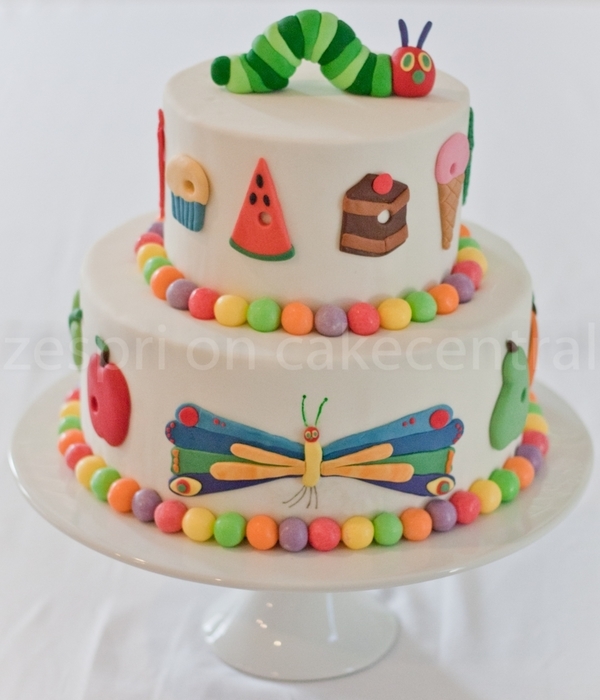 This is a simple two-layer cake that has been airbrushed, with seeds piped on with black buttercream. 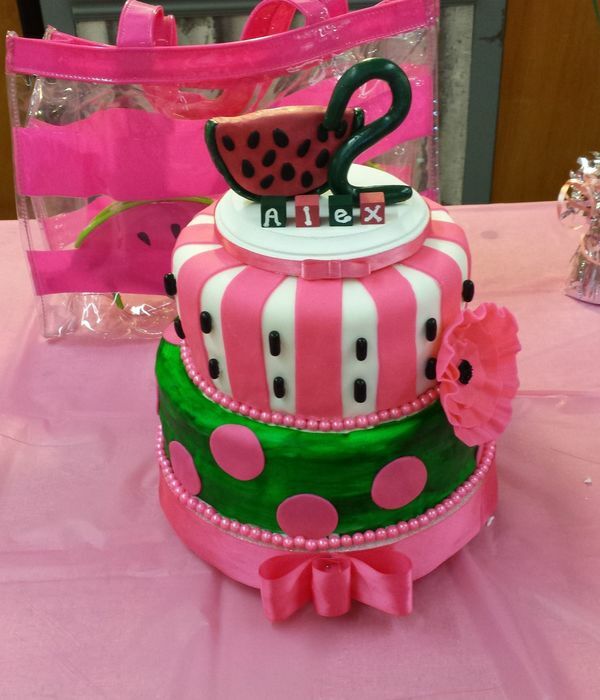 The topper was purchased by the parent and not cake and the bottom pink ribbon is part of the cake board I made - not the cake itself. 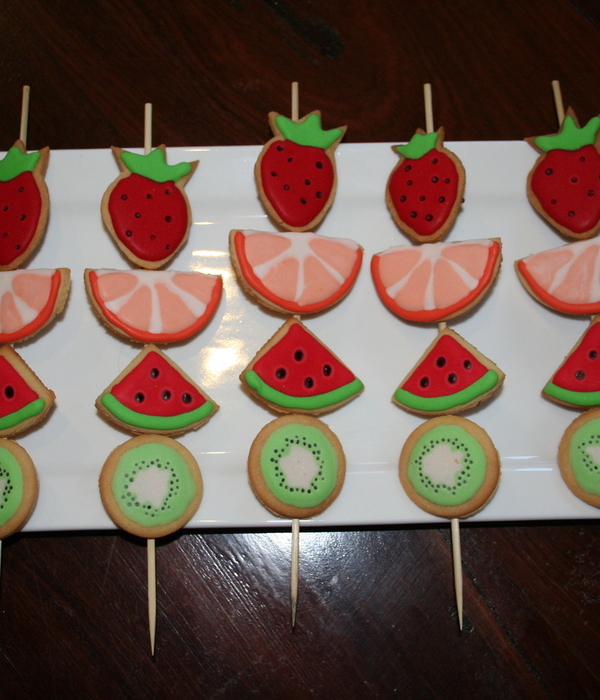 The Not So Healthy Fruit Kebab! 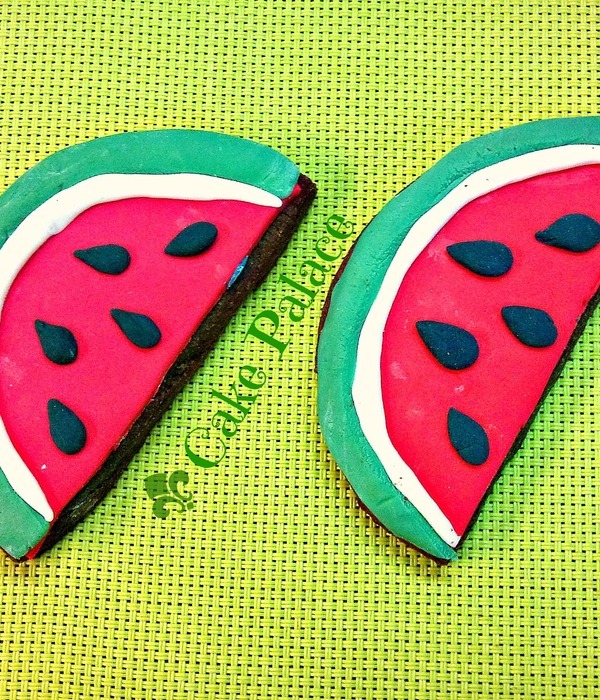 Sugar cookies with royal icing. 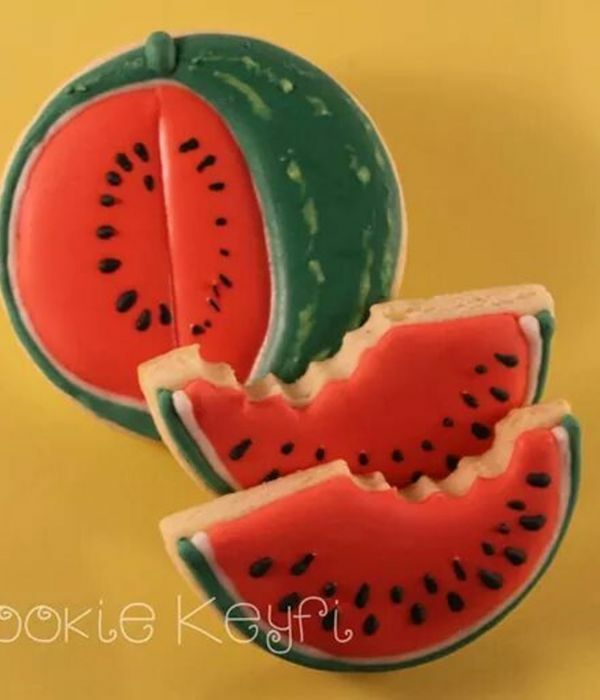 Thanks to all the CC'ers for their creations which provided me with the inspiration for these.